Christine launched a rug company, called ALMA, in 2017 during the Toronto Offsite Design Festival. Design Lines Magazine featured ALMA, among others, as one of the week's favourites. Click button for full article. The project that brought Christine back to interior design was the restaurant she designed in the west end of Toronto. It caught the eye of Steven & Chris and a feature ensued. Click button below for full video. 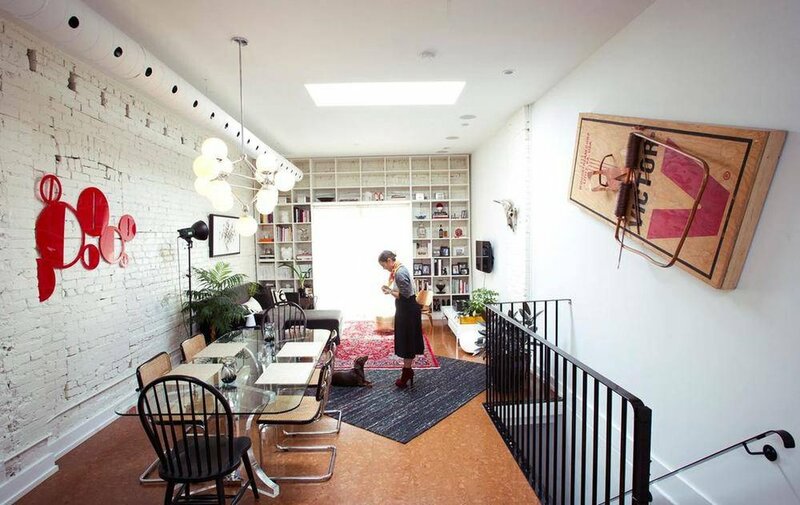 Christine's living room was featured in the Globe & Mail's "My Favourite Room" section. Click button below for whole article.